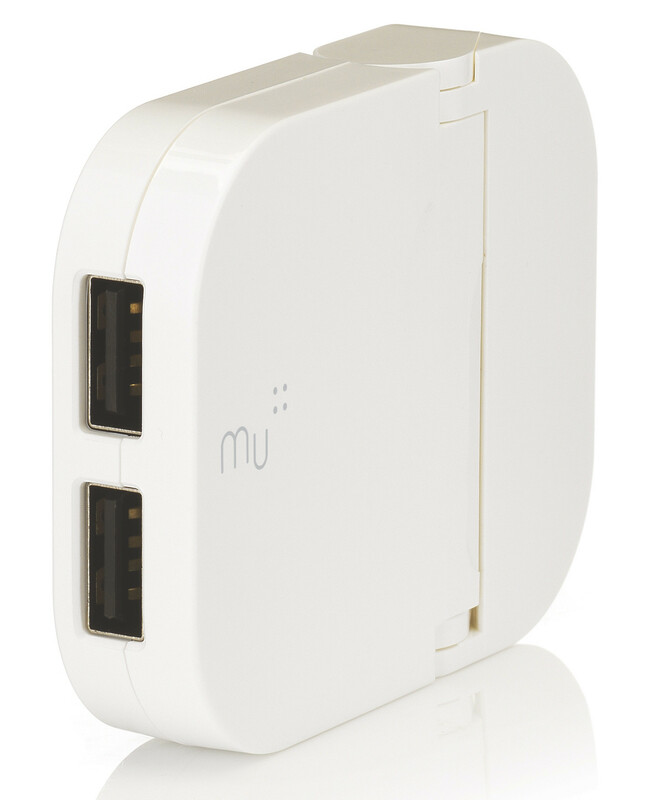 If I got commission for all the people who’ve bought a Mu charger plug after seeing mine, I’d be rich. 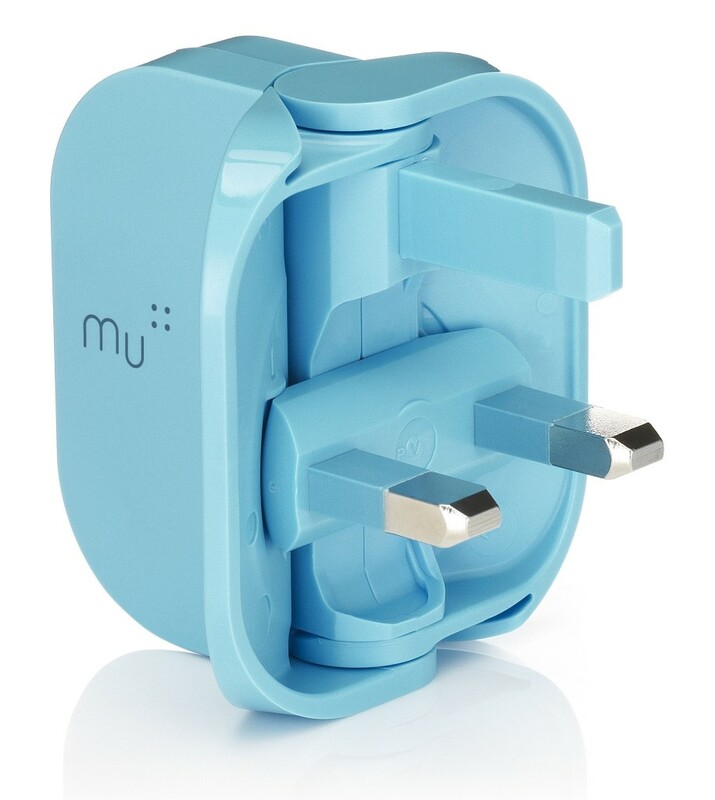 The innovative Mu is a USB wall plug that folds flat. Seriously. Why don’t all UK plugs do this? My white Mu, after several years of faithful service, recently broke. The fact that I was gutted says quite a lot about how much I love this product, so I was pretty happy to see that there’s a new version on the way, currently being crowdfunded on IndieGoGo. It’s currently raised over 1000% of its funding goal. A full set, with attachments for every socket type in the world, costs $49 (about £32) and ships free to the UK. It’s compatible with all smartphones, tablets, MP3 players and “pretty much all USB-charged devices”. If you don’t want to wait until August for your Mu, though, you can buy one of the UK ones now: and you absolutely should. When I broke my white one, there was no question I’d get another (though I went for classy black this time, because white gets a bit mucky). 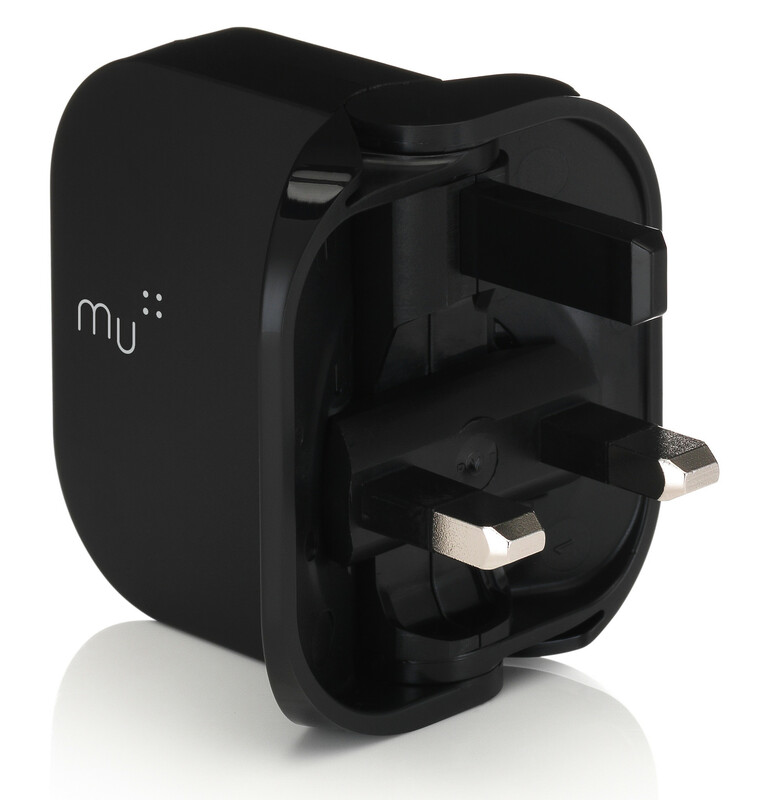 Created by Made in Mind, the Mu charger is an excellent example of improving something no one thought could be changed. 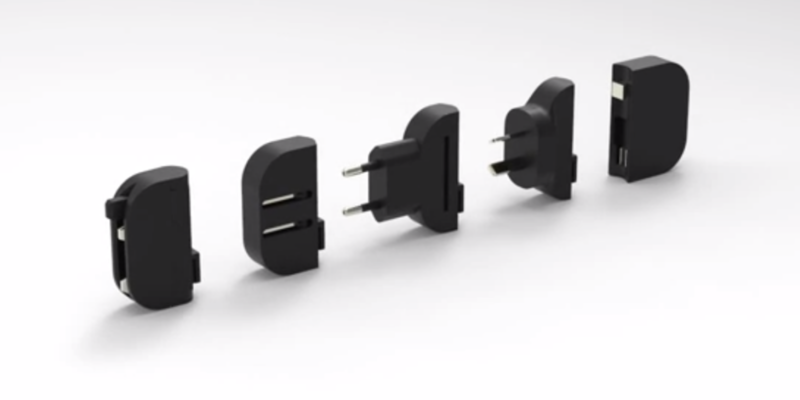 When you’re designing a new gadget, the plug seems like a given: after all, you can’t change the many millions of sockets in the country, right? But as the Mu proves, you can change the plug. For the much, much, much better.